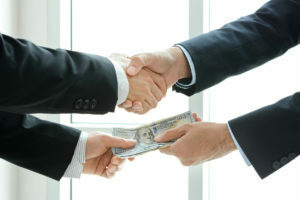 Have you witnessed or took part in any illegal scheme? 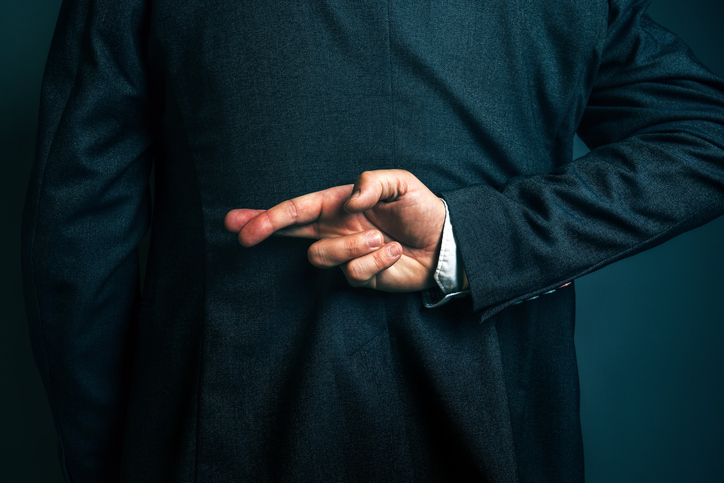 If you work as an insider in a corporation perpetuating fraud and possess evidence or privileged information that may help uncover it, we may help you receive financial compensation. We will help you expose fraudulent companies and be rewarded for your honesty. If you witnessed any illegal behavior, fraud or misconduct in your workplace or outside, you can take a step forward and blow the whistle. 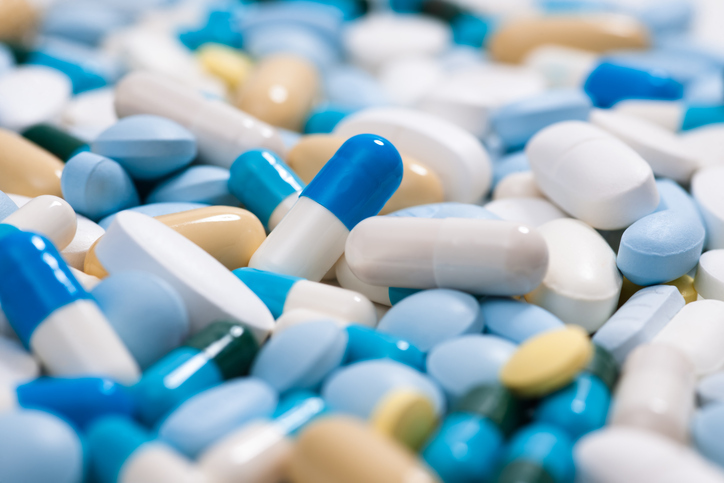 Current Good Manufacturing Practice (CGMP) frauds occur when pharmaceutical factories best practices guidelines in the production of the medications releasing ineffective or dangerous drugs to the market. Manufactured Compound Drugs Fraud occurs when pharmacies produce large quantities of ineffective mixed-medication drugs that are otherwise intended for single individuals. 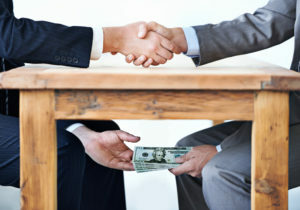 Many contractors provide kickbacks and bribes to government officials to win contracts or obtain preferential treatment during the bidding process. 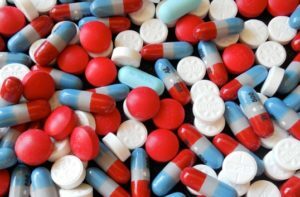 Prescriptions frauds are illegal schemes where pharmaceutical companies overcharge patients or provide their customers with a smaller quantity of a medication. 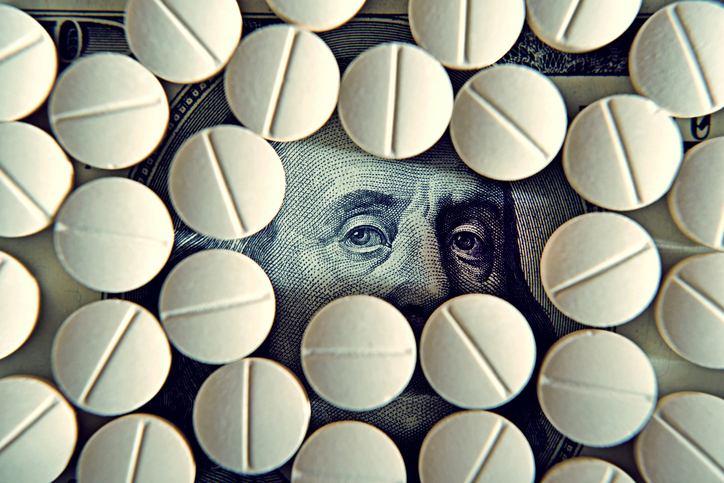 Pharmaceutical kickbacks are a common fraud perpetrated by drug manufacturer by bribing healthcare providers to persuade them in prescribing inappropriate medicines for financial interests. Our Lawyers are currently pursuing claims under the U.S. Anti-Terrorism Act against foreign banks that illegally helped finance acts of international terrorism during the war.